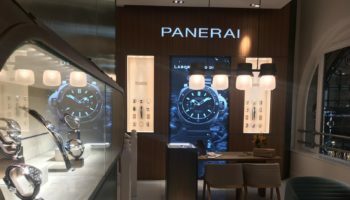 Panerai has followed up last year’s launch of a boutique on New Bond Street by unveiling the launch of its first ever London Special Edition. The Luminor Marina 8 Days Titanio – 44mm (PAM00913) is exclusive to the boutique and limited to a production run of 100 pieces. 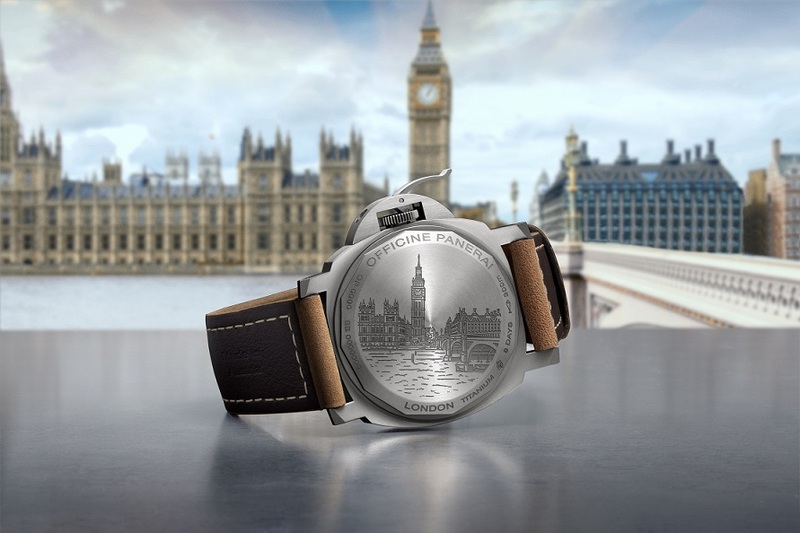 It features an engraving of two of London’s most iconic landmarks on the closed case back: the Houses of Parliament and Big Ben. 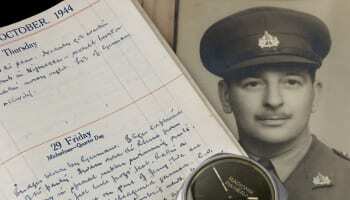 Underneath the engraved picture it states “London” in bold letters. 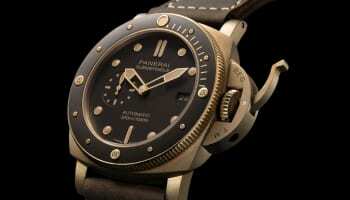 Keeping in line with Panerai’s minimalistic design, the dial is black with beige Super-LumiNova, featuring the small seconds at 9 o’clock as well as the famous small picture of men riding a ‘human torpedo’ – referring to its roots going back to the Italian Navy. 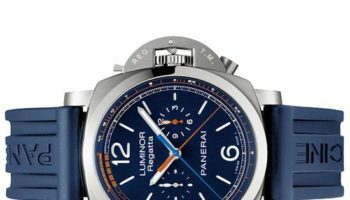 The 44mm brushed titanium case houses the P.5000, a hand-wound movement executed entirely by the Panerai Manufacture in Neuchâtel, with a long power reserve of 8 days. 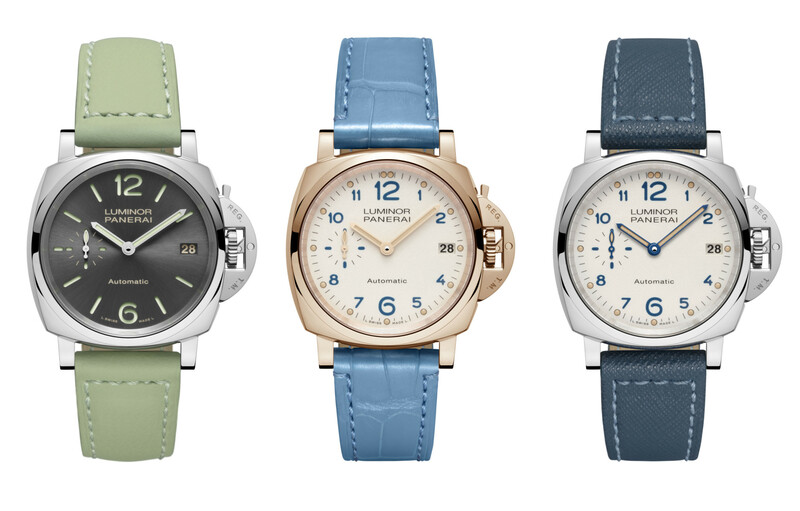 Since its launch in 1993, the Luminor Marina has become one of the most successful models in Panerai’s history, drawing inspiration from the historical models created for the Italian Navy in the past. 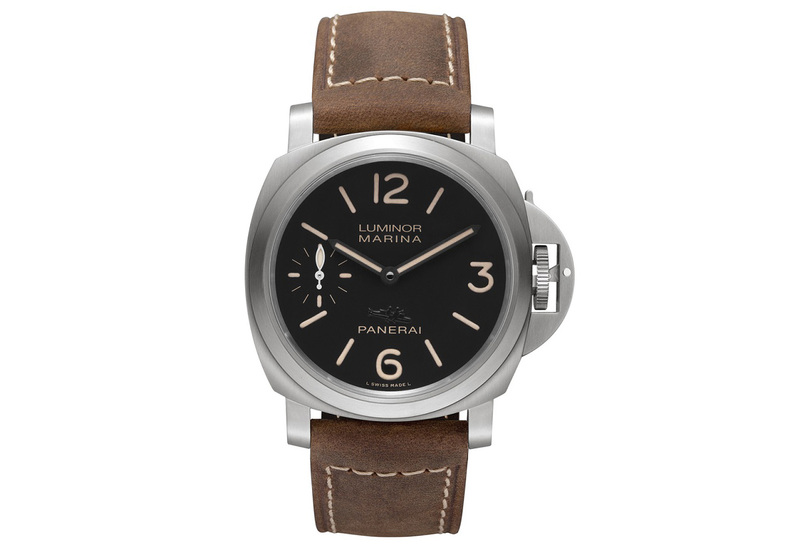 The London Special Edition comes on an Assolutamente dark brown strap and will be available at the Panerai London Boutique from this month.